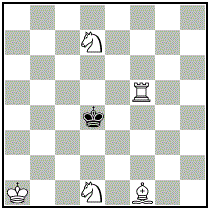 There is no solution with White to play. 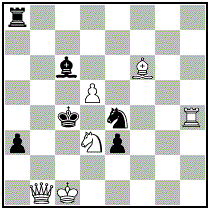 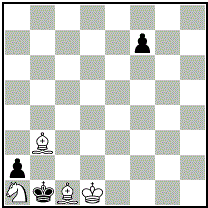 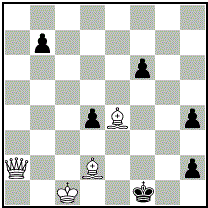 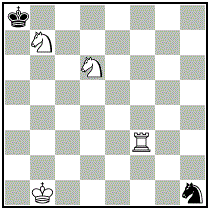 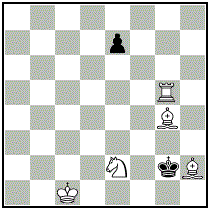 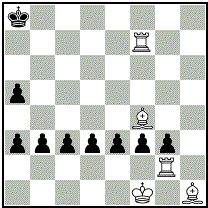 Black has no last move, so must play first, having an extra zeroth move. 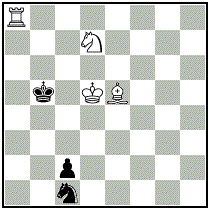 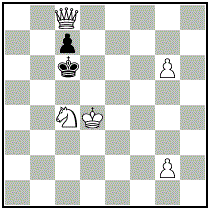 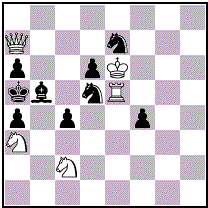 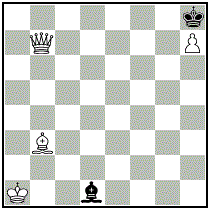 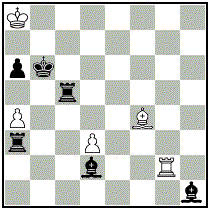 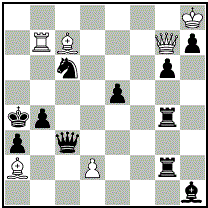 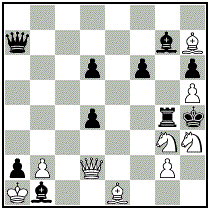 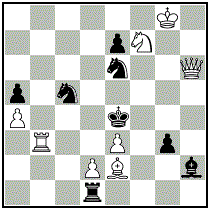 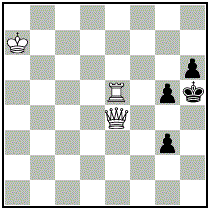 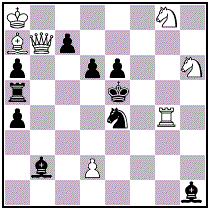 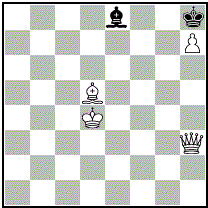 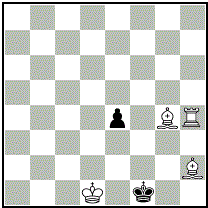 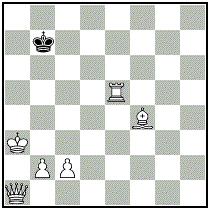 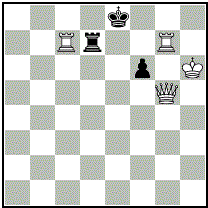 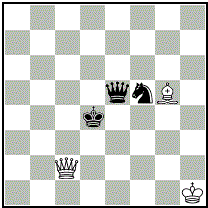 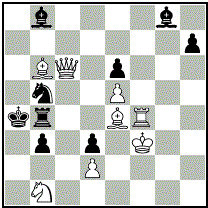 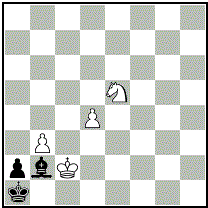 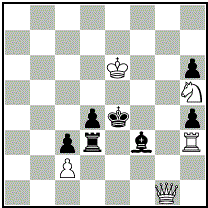 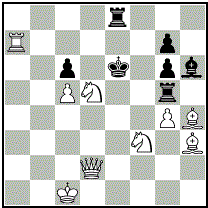 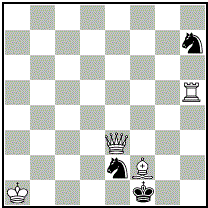 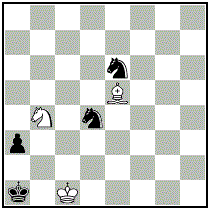 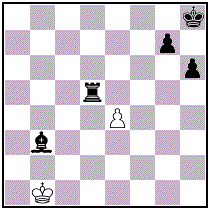 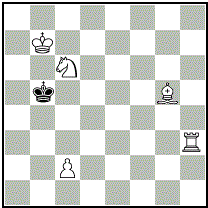 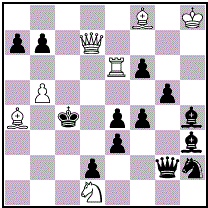 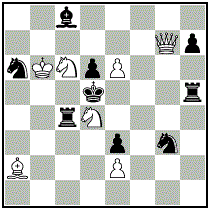 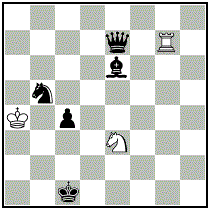 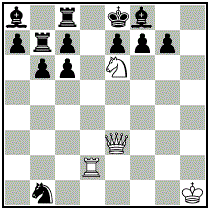 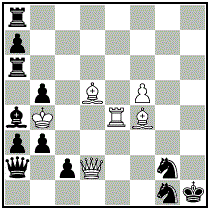 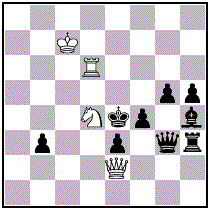 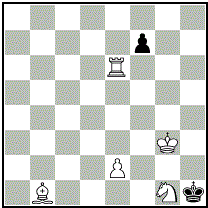 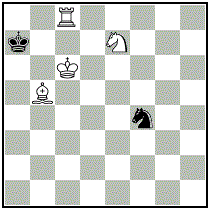 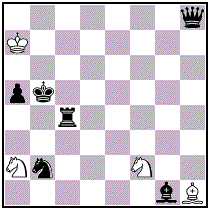 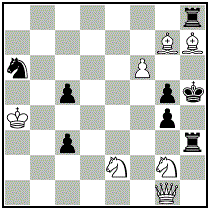 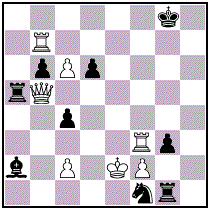 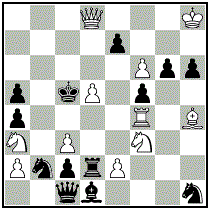 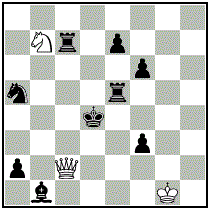 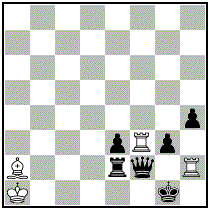 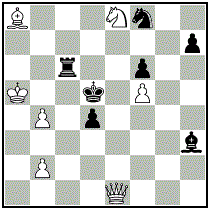 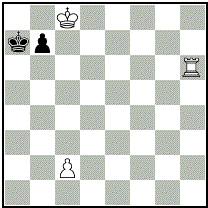 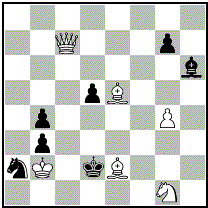 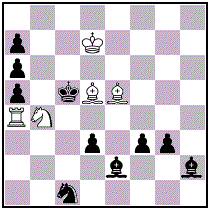 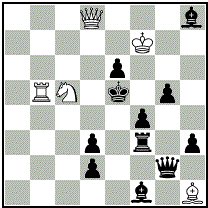 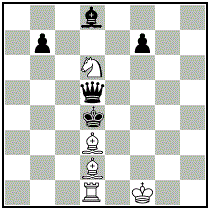 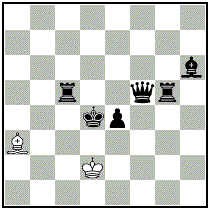 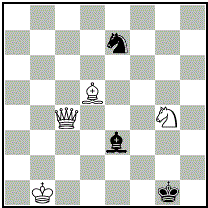 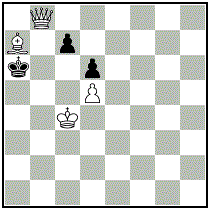 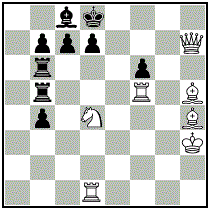 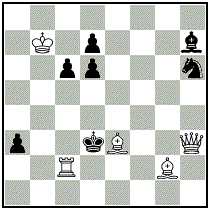 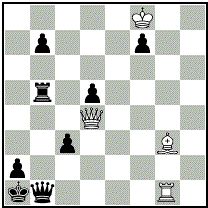 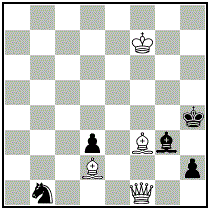 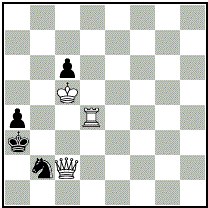 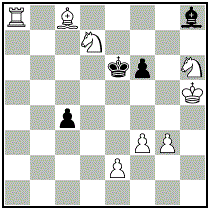 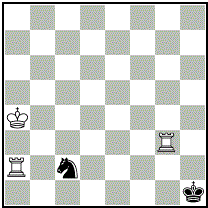 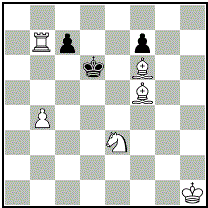 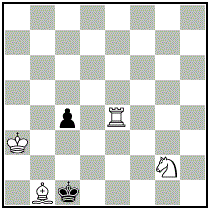 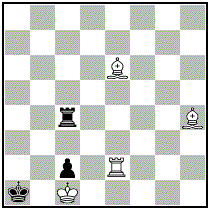 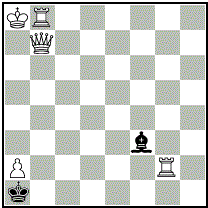 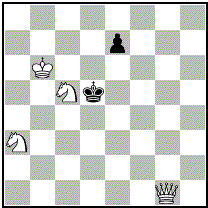 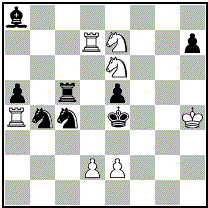 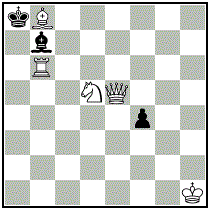 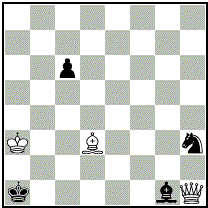 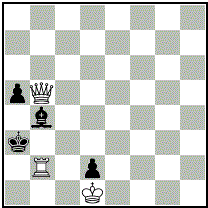 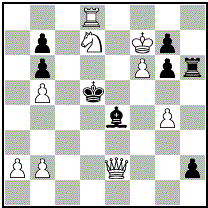 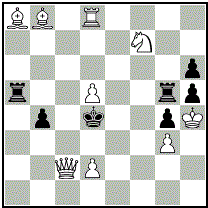 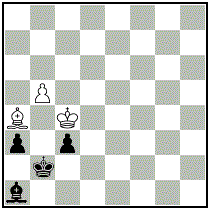 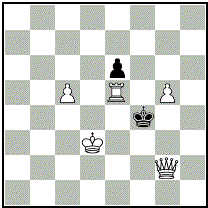 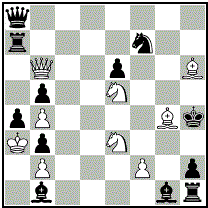 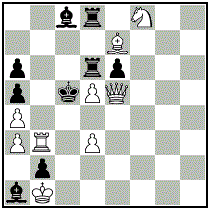 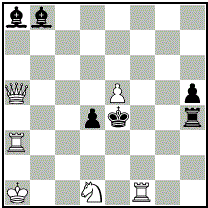 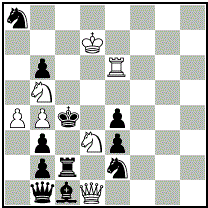 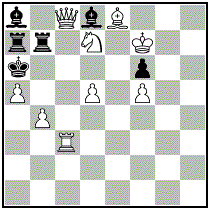 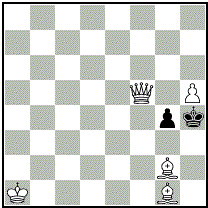 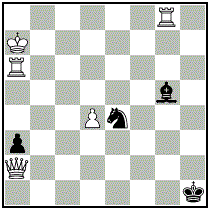 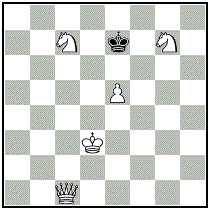 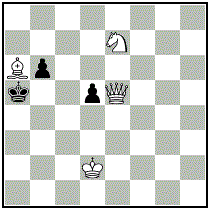 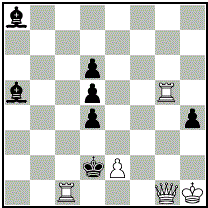 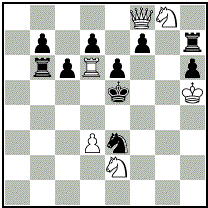 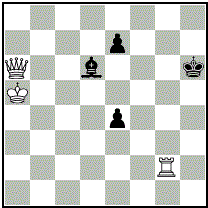 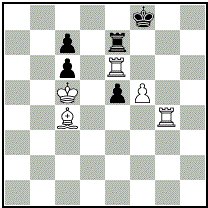 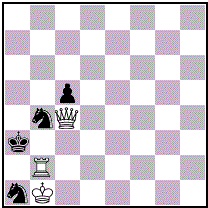 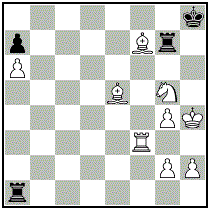 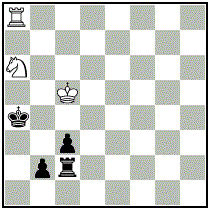 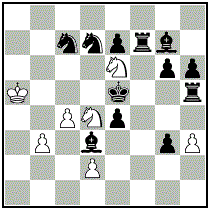 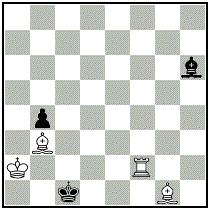 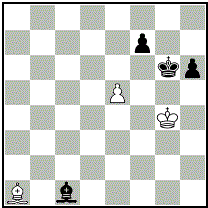 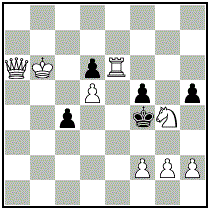 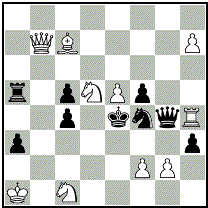 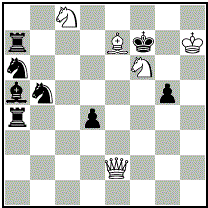 Each such Black move leads to a different #2 however. 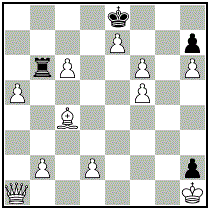 Henrik Juel: I find this problem the best of the series commented by Steven today. 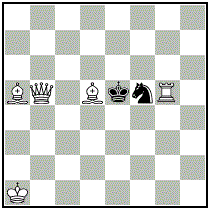 It is an improvement (in terms of move economy) over the Loyd problem, and the other 3-movers require twinning. 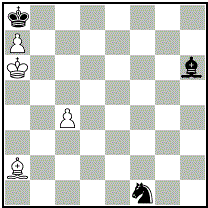 The 4-movers seem more or less anticipated, but it not surprising that the two model mates with this material have been rediscovered many times. 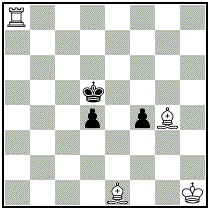 The correct spelling of the last name may be Åkerblom.